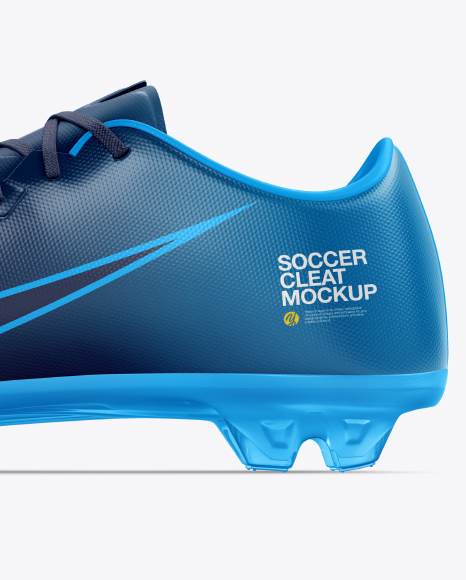 This photorealistic mockup of the Soccer Cleat will help you visualize your design ideas. 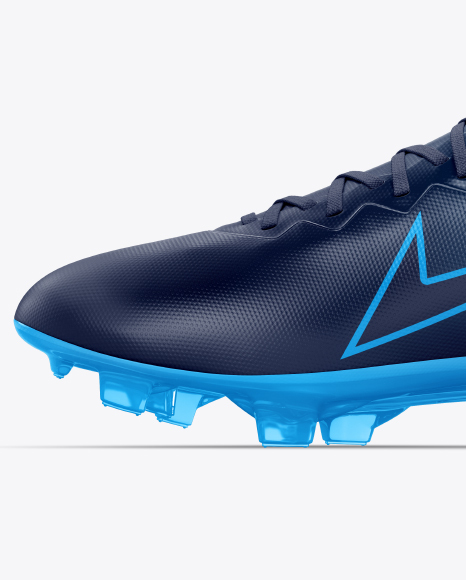 You can easily change the color of individual parts, like panels and seam threads, and add your artwork or logotypes using the provided layers, precise masks and special smart-objects. 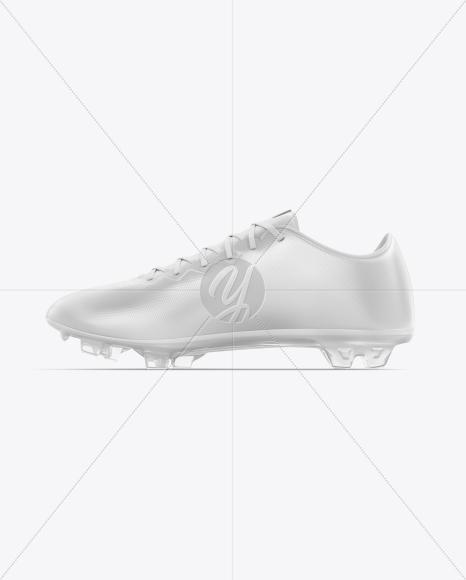 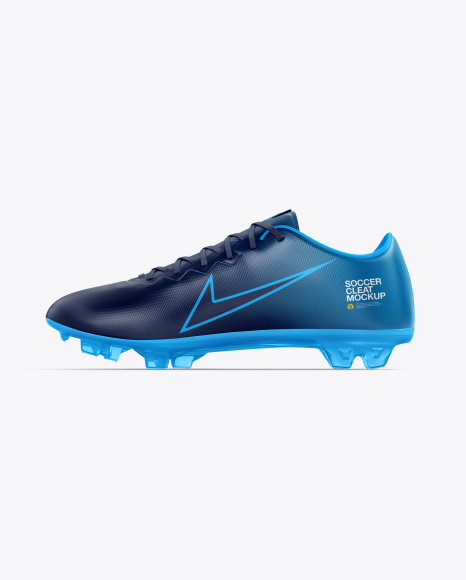 The sole is made translucent so you can play with the overall look of the cleat. 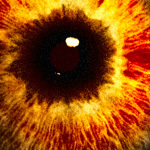 Rendered as realistic as possible, as always.